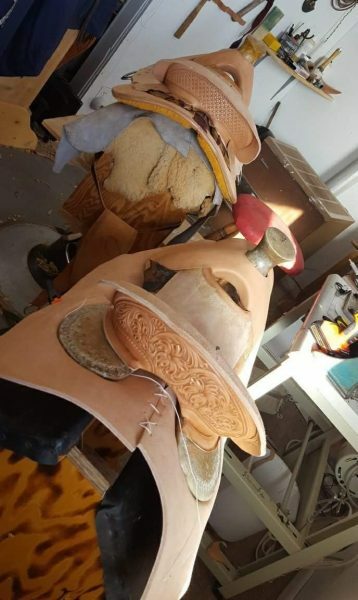 Hatch Tack is quality working cowboy gear made by a working cowboy. 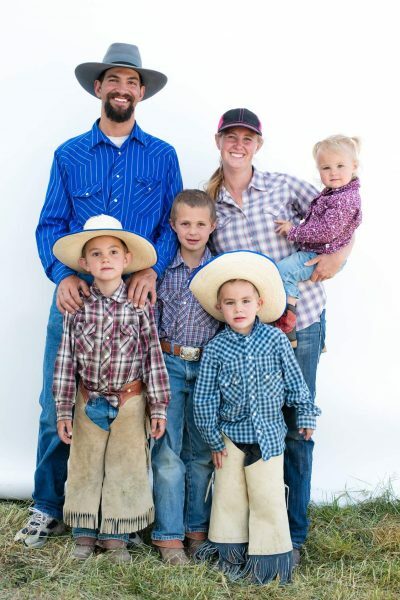 Cordell and Siara Hatch, who own Hatch Tack, live and work in southern Wyoming on the TA Ranch. 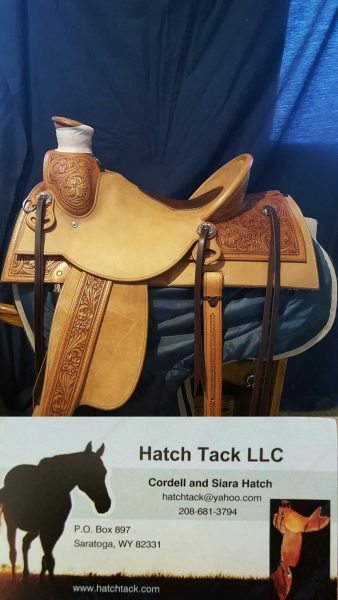 Hatch Tack understands the importance of quality gear for working cowboys because they, themselves are working cowboys. 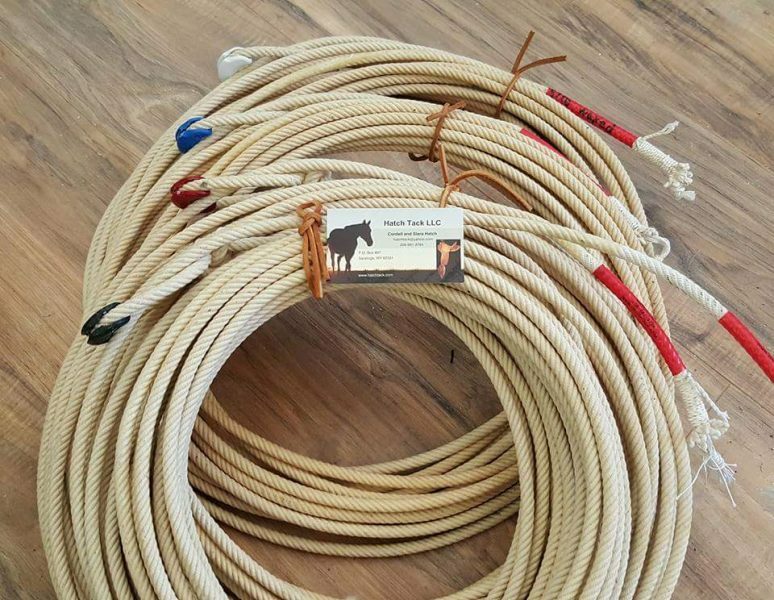 Hatch Tack has been very generous towards our event and for the past few years they have donated four waxed cotton ropes to the WYO WILD RIDE RANCH RODEO. 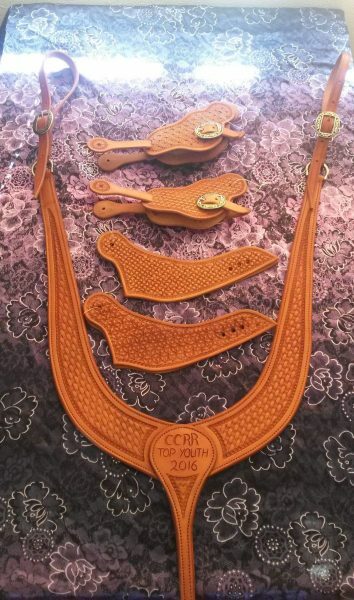 We love having a Hatch Tack as a vendor at our event and the contestants definitely like having vendors like Hatch Tack where they can buy great quality using gear! CS: Please tell us a little history on how you came to start your business Hatch Tack? 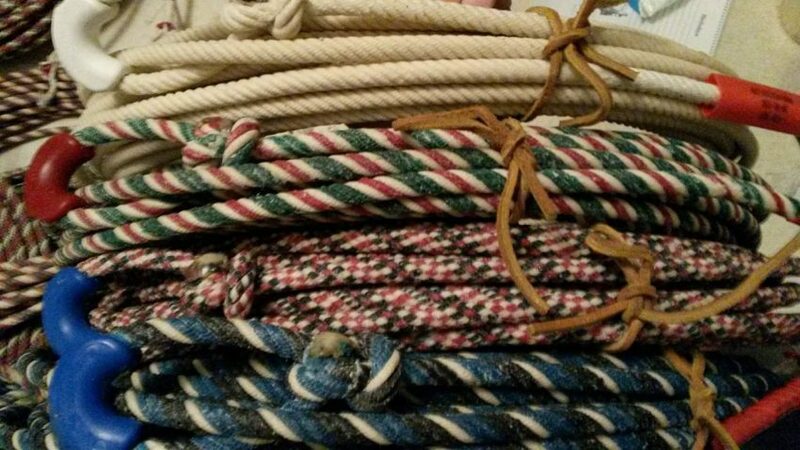 HT: We started Hatch Tack about 11 years ago treating cotton ropes. 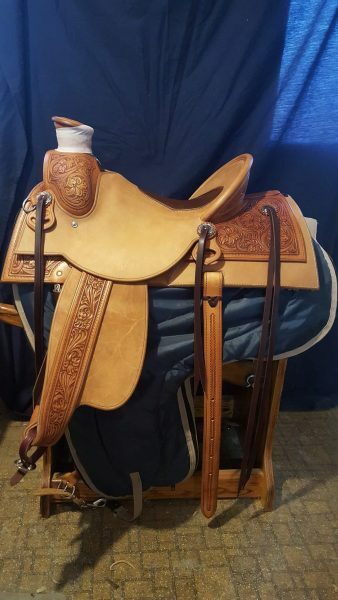 At that time Cordell was in college for his bachelor degree and was working in a saddle shop where he built a saddle for me, Siara. After graduation we moved to Nebraska to work on a ranch out there and then moved on to grad school. 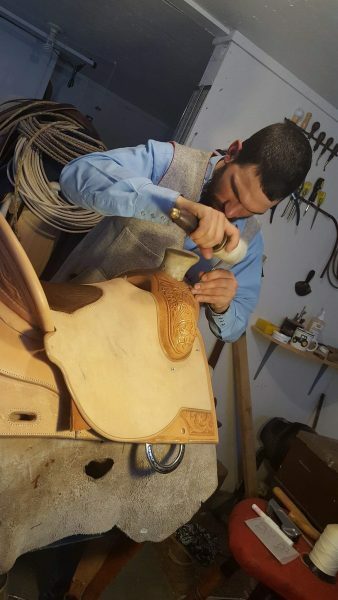 While getting his master’s degree he started to build custom saddles and other leather goods and it has continued to grow from there. CS: What is a list of products people can order from Hatch Tack? Best sellers? 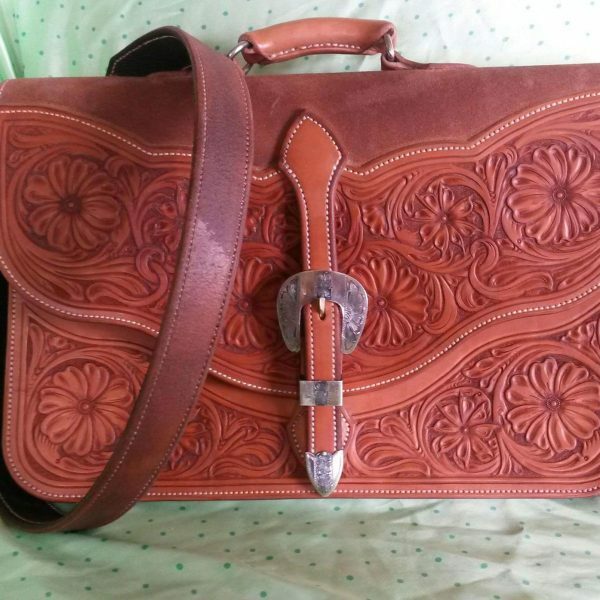 HT: We sale saddles, saddle bags, breast collars, cinches, chaps, woolies, waxed and linseed treated cotton ropes, poly ropes, purses, breifcases, and other leather goods. 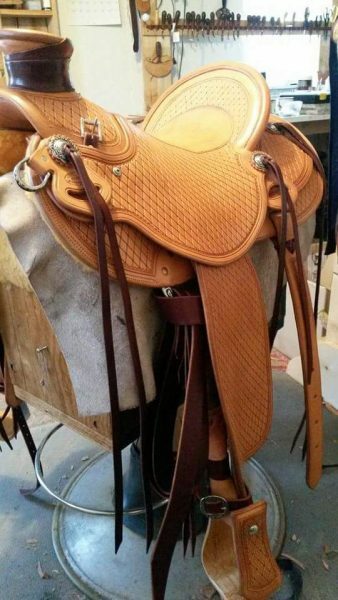 Best sellers are the waxed cotton ropes and custom saddles. CS: What do you like best about owning your own tack shop? 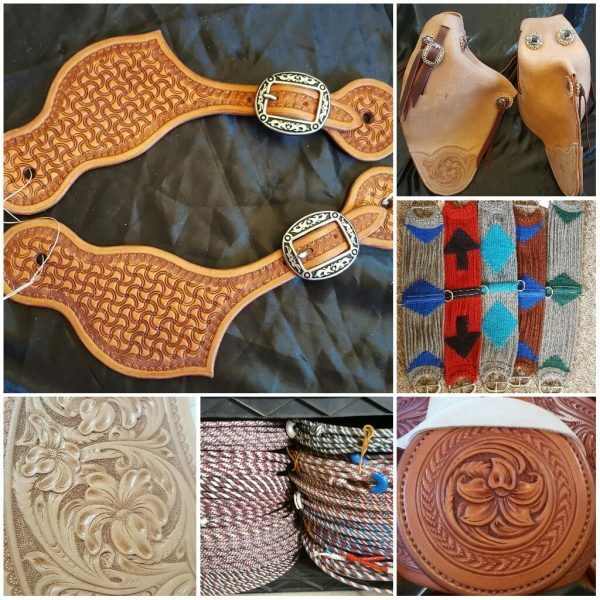 HT: What I like best about owning our own tack shop is that it gives us an opportunity to create personalized quality gear for the working cowboy and cowgirl. It has also become a business that the whole family can participate in. We have 4 children and they all have their own jobs to do within the business and it has been amazing to watch them grow and learn. Our oldest son Levi (10) has begun to make wallets and spur straps this last year and it has been a rewarding experience for him to learn to do leather work. 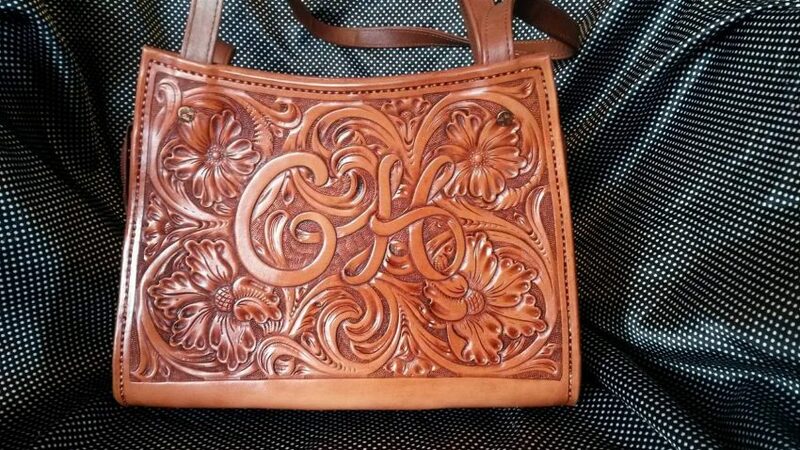 To see more from Hatch Tack check out their Facebook page and website. Gotta Get Down? Get A Get-Down Rope.